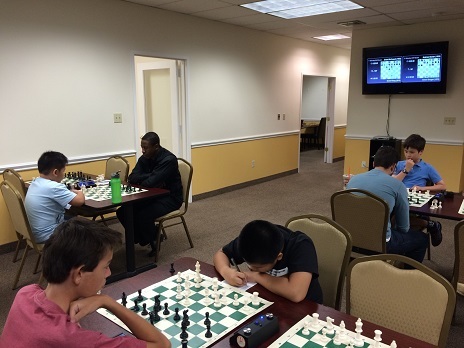 This Friday we hosted 10 players in two sections. Our top quad was won by Conor Grogan scoring 2.5/3. 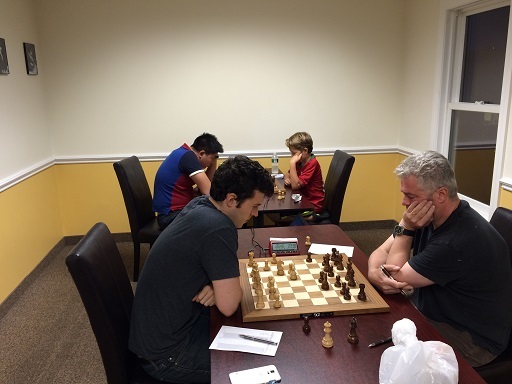 In the bottom six player Swiss, Luis-Jamie Casenas won first place with a perfect 3/3 score. Luis-Joshua Casenas came in second place with 2.5 points. Hope to see you all next week for more Friday Night Action!